On Monday, May 14, 2018, Peirce College was honored to host the 2018 Spring Alumni Reception where our alumni community came together in celebration. During the event, we also recognized the two 2018 Alumni Award Recipients: Shandai Moore-Jenkins, Distinguished Alumni Award recipient, and Janet Taylor, Distinguished Service Award recipient. Today, we want to take some time to introduce you to one of the award winners: Janet Taylor. Janet is a 1986 Peirce graduate who majored in Fashion Merchandising who has found much success during her career journey. 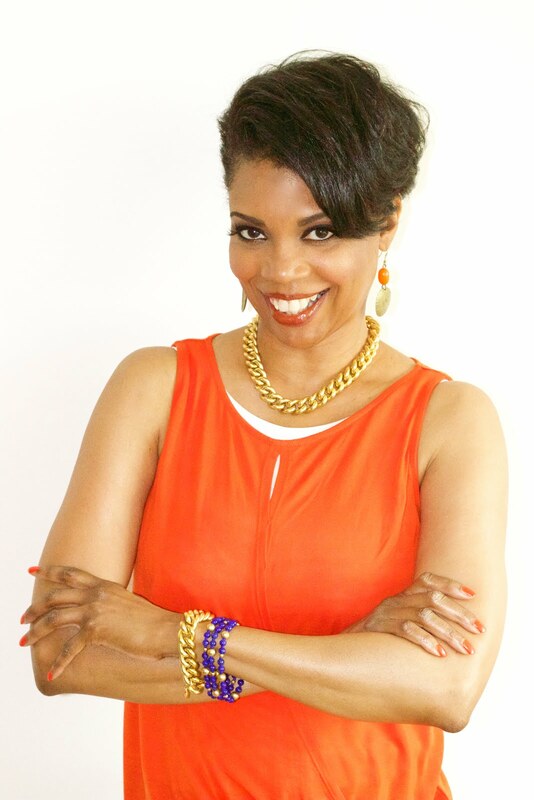 She is the Founder and President of Totally Organized, LLC where she provides expert tips and tricks on managing one’s life and space in a stress-free way. Most recently, her work was recognized on national television by Rachael Ray. After discovering Peirce, Janet said everything fell into place even adding, “Peirce gave me a second chance.” After earning this second chance and finding her true niche, Janet graduated with a 3.7 GPA and headed into the workforce to further discover everything she was capable of. In 1994, Janet found her calling as an entrepreneur and that is when she opened her own business, Totally Organized, LLC. At first, this small business was just a part-time commitment, but as demand grew and her services became more well-known, Janet took on owning and running her business full time. Soon enough, she was being recognized all over the world. One day, as Janet was scrolling through her email, she discovered something that looked intriguing. The Rachael Ray Show found her on Instagram and wanted to chat with her about tips for organization! To Janet’s surprise, this was a real request that soon grew into an invitation to come on the show. After making a home video and taking lots of deep breaths, Janet had the opportunity to go on the Rachael Ray show where she competed against another top organizer for the title of Clutter-Free Queen. The best part? Janet won! This passionate Peirce Alum showed how her creativity and vision could turn the most amount of clutter into a beautiful piece of artwork. Peirce College is honored to have a community of alumni, such as Janet Taylor, who not only bring their enthusiasm and expertise back to the College, but also represent us so well as they continue to find success in their careers.